**It is not in any particular order. 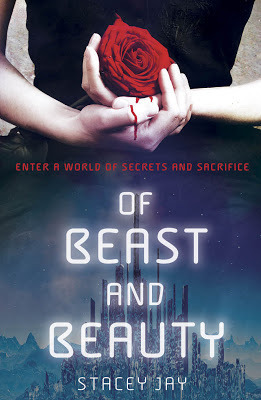 It's a retelling of Beauty and Beast + high fantasy. 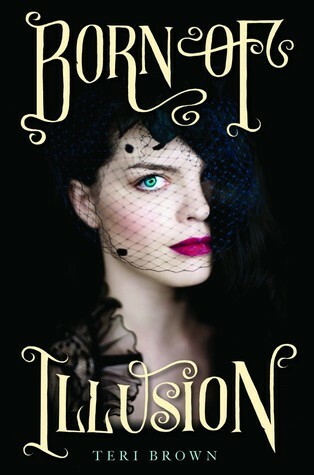 This book was simply amazing and the romance well let's just say it will make your insides turn upside down. The last book in Fire and Thorns Trilogy. This is one of my favorite high fantasy. 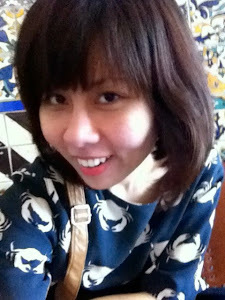 The world building is breath taking that you can actually feel it with all your five senses. The story is fantastic. 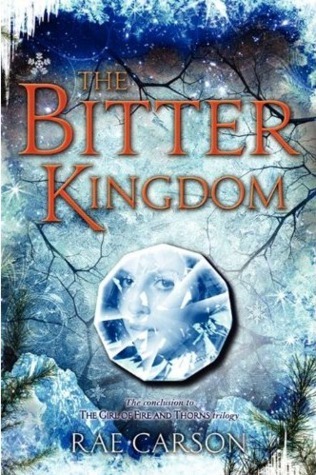 If you are a fan of YA fantasy well you really don't want to miss this series. The second book in Throne of Glass series. I've not read this series yet but I've heard so many wonderful thing about it. 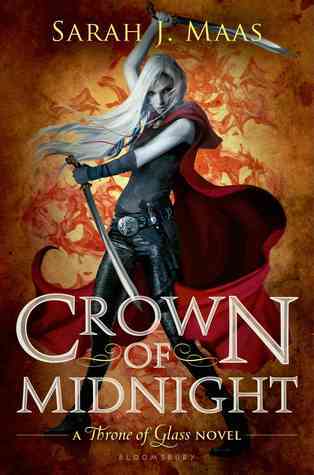 And look at that badass cover guys ---> well of course I have to have this book on my shelves. 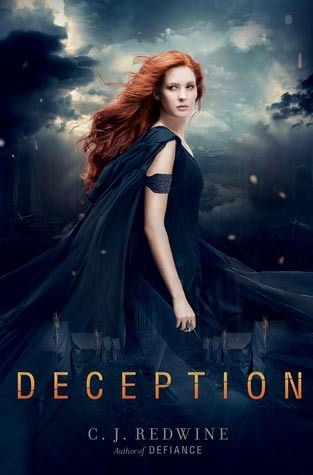 Since I love binge reading and I don't know how many books are in this series I think I may wait till the third book is out before reading this series. I thought it was a stand alone, didn't know it was a series. Well this book I've heard so many, many talks about it back at the beginning of the year. 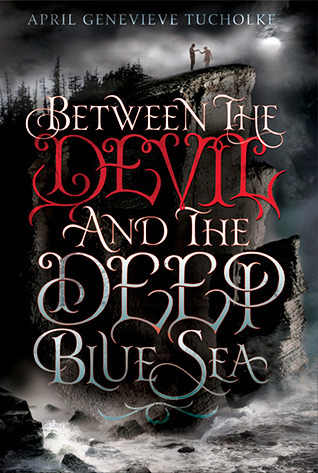 'You stop fearing the devil when you’re holding his hand…' ---> I guess this will be a dark, mystery paranormal read so I'm saving it for the Halloween. It's a contemporary stand alone. I've not heard about this book until recently. 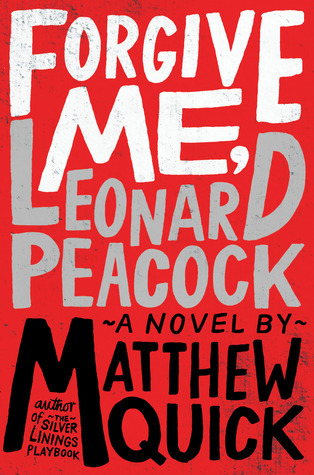 And after reading the synopsis on Goodreads, I'm really excited to check this book out. It's not a fun, light read since it deals with suicide issues. I've not ready any books talking about suicide before so I'm curious to see how this book goes especially so many people recommended me this book. 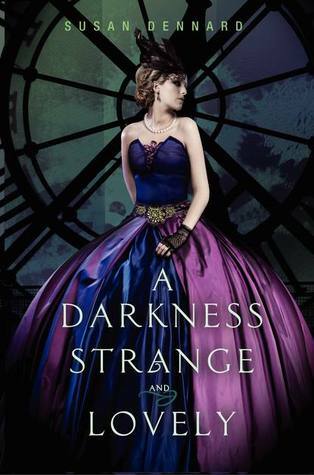 Love the cover, the dress is so beautiful. I've not read this series yet but will read it soon since so many people are falling in love with this series. That's all. If you think I missed any good books that were released in summer (June-August) please let me know. And guys, I'd love to know how many books that you read this summer and which one you loved the most and will recommend it to everyone.